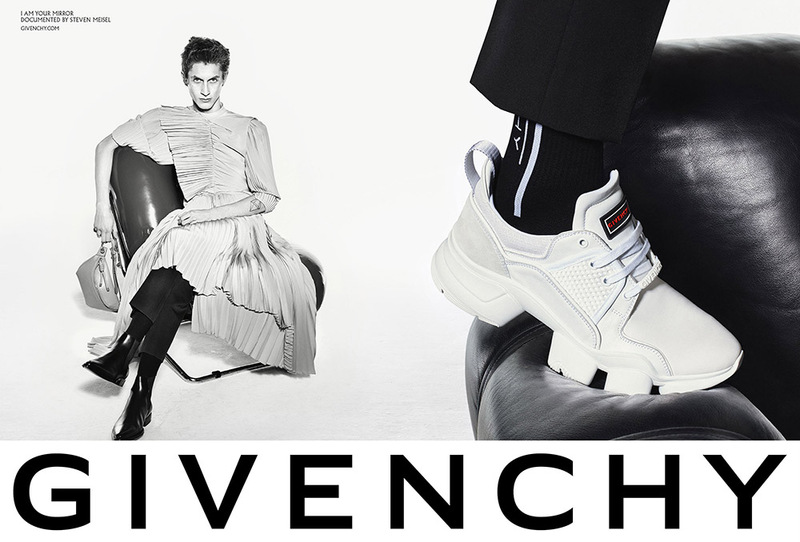 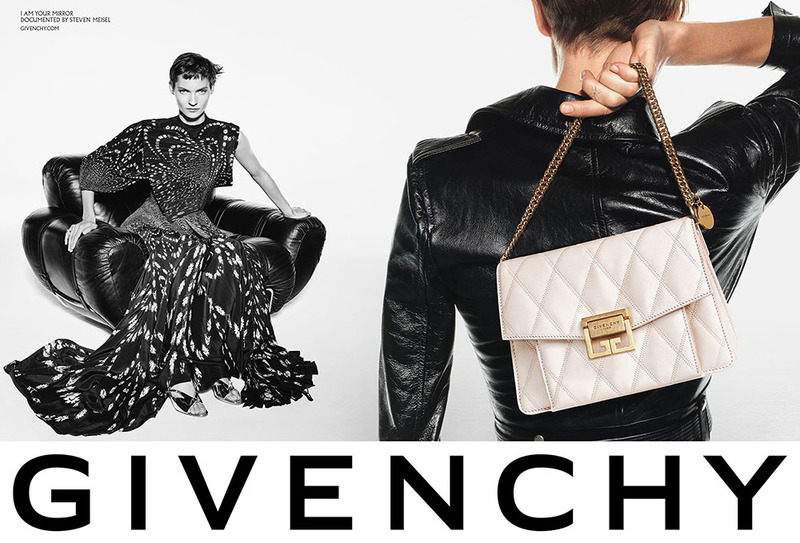 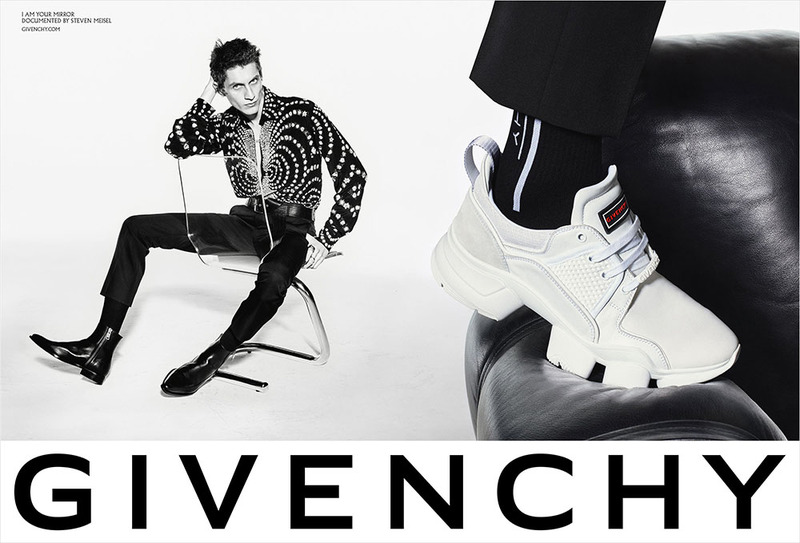 Givenchy Artistic Director Clare Waight Keller continues to draw from the 90s for the house’s latest campaign photographed and directed by Steven Meisel. 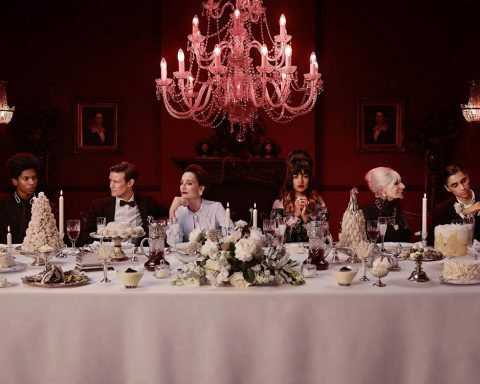 The famous photographer lensed models Alpha Dia, Veronika Kunz, Karolin Wolter and Henry Kitcher who were styled by Suzanne Koller. 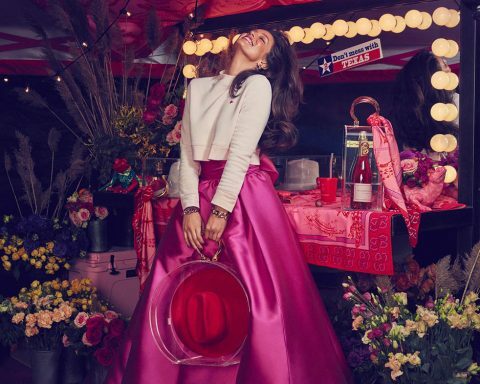 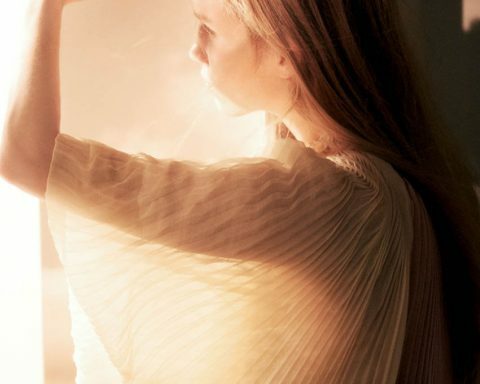 The campaign, entitled ‘’I Am Your Mirror’’, reflects a sense of daring elegance through mystery and individuality, blending seemingly approachable stances with an aura of star power and an undercurrent of fetishism.